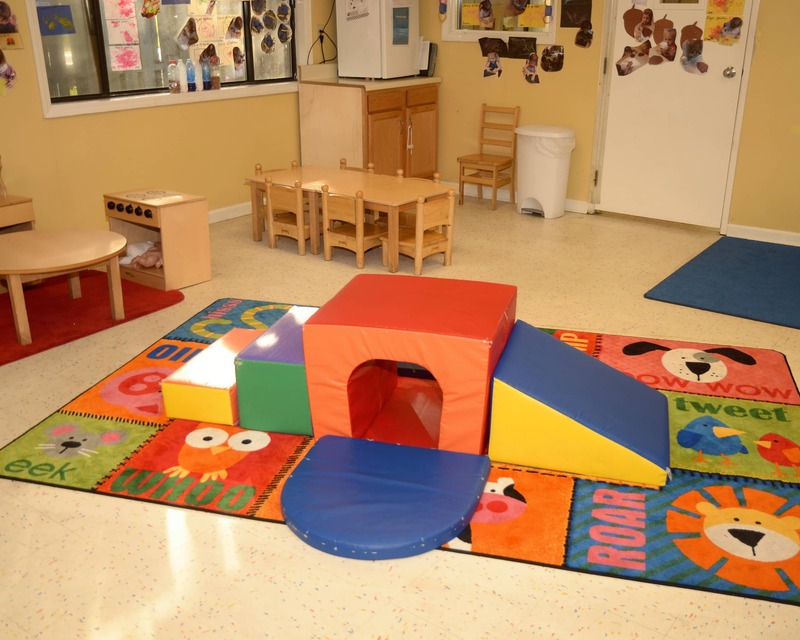 Welcome to our La Petite Academy educational daycare in North Charleston, SC! My name is Latoya and I am the director. I have been with La Petite Academy for three years and I have more than 10 years of experience in early childhood education. 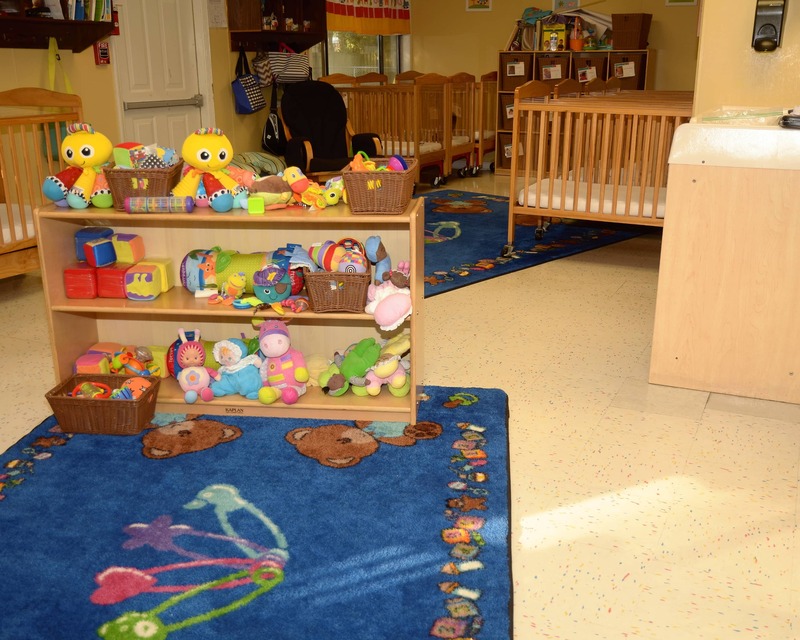 Our school, including our infant care and preschool programs, provides families with a safe and educational environment for children to develop and learn. 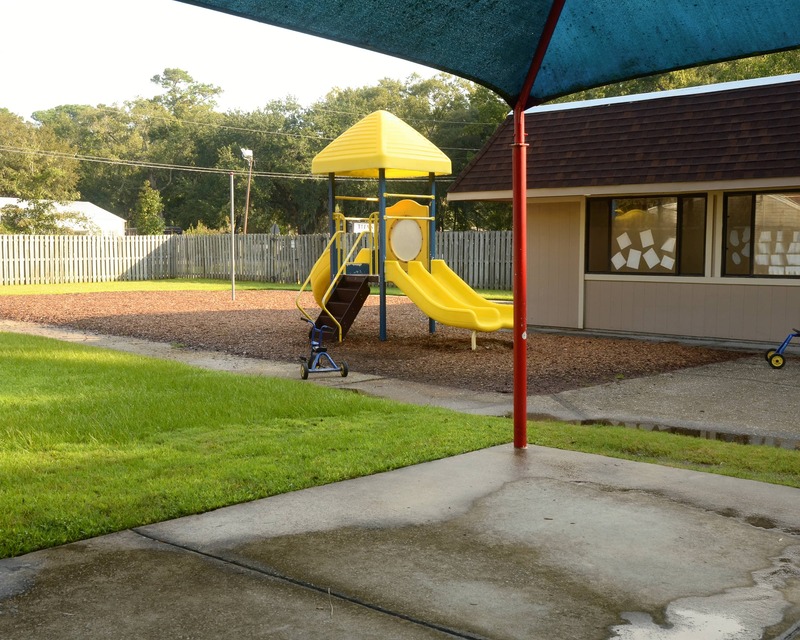 Here at La Petite in North Charleston, we understand the importance of early childhood education, so we provide our children and their families with the best teachers and care possible. More than half of our teachers have an early childhood certificate or degree and they all participate in training throughout the year. We value the relationships we have with our families and encourage their involvement in our school. We offer a number of opportunities for parents, guardians, and other family members to volunteer in the classroom or on field trips. 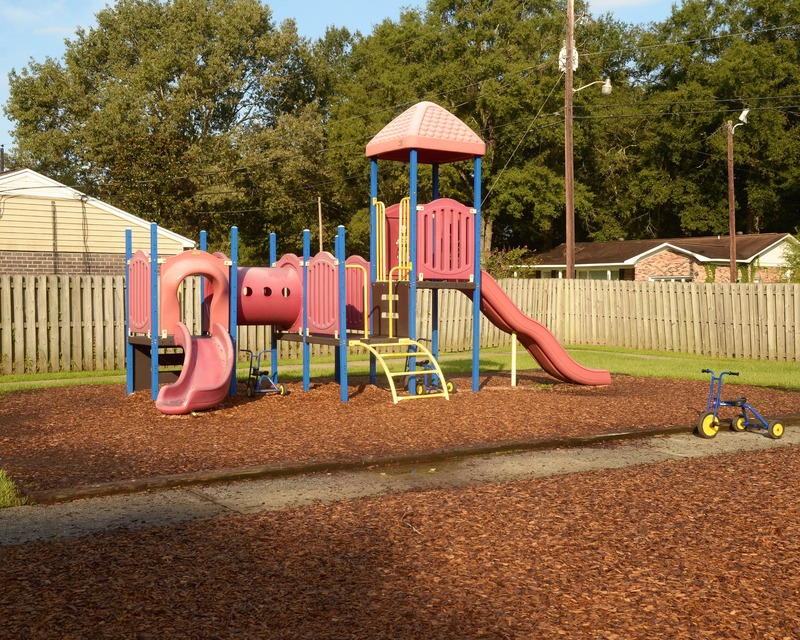 If you are looking for an education-driven child care in North Charleston, SC, then give La Petite Academy a call! We would love to welcome you into our growing family! I love this school. Originally I wanted something closer to my work, however after having my child go here, I definitely will keep him here until we leave.